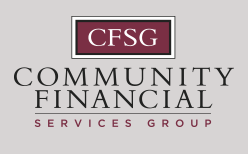 Trust and investment help from Community Financial Services Group. 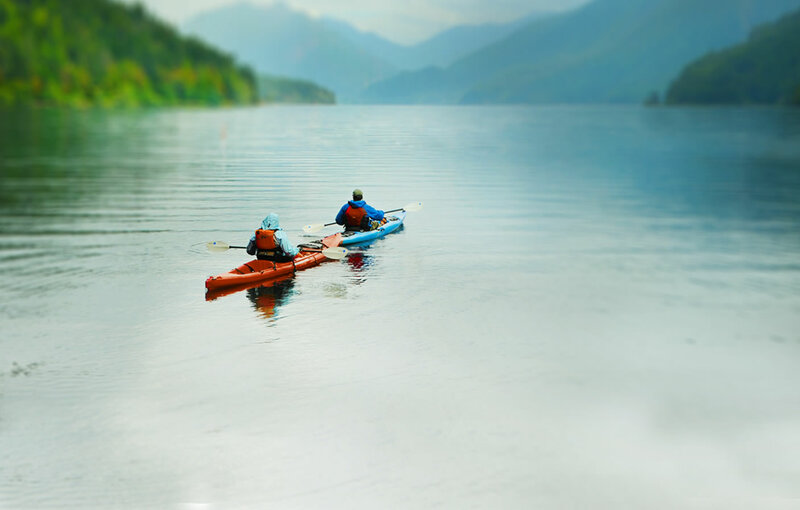 WE’RE READY TO PADDLE, LET’S EXPLORE. With services ranging from asset management to retirement planning, we have the expertise to assist you when and how you need it. We’ve guided generations through the twists and turns in the financial world, always providing comprehensive, unbiased financial advice. Whether you are a retiree, business owner, nonprofit or professional client, we have the knowledge and tools to help you meet your goals. We provide financial tools, Navigator publications, informational links and more helpful resources to help you along the way.